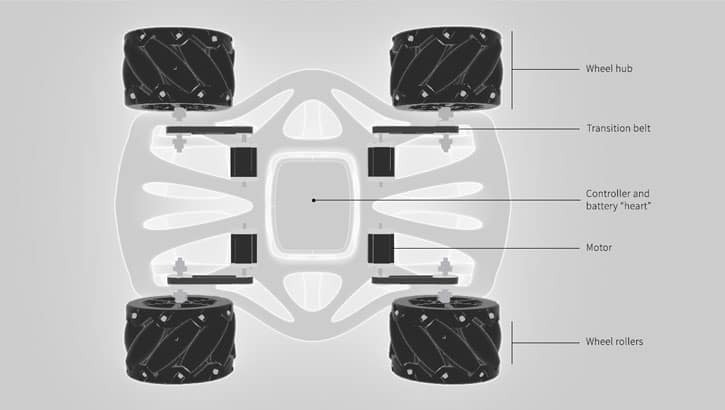 The Omni Platform gets its name due to its mecanum wheels, which are omni-directional wheels, meaning they can move the platform in any direction without turning. 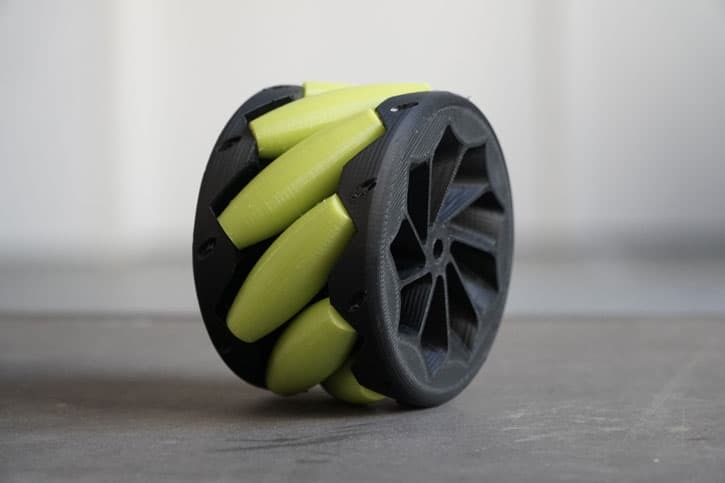 The mecanum wheels are wheel hubs fitted with integrated rollers that move passively and independently. Depending on which wheels rotate in which direction, the platform will move forward, backward, sideways, diagonally, or spin in place. This range of maneuverability enables the Omni Platform to efficiently navigate any space, particularly around tight corners, narrow lanes, and complex pathways. The benefit of 3D printing, including this case of the Omni Platform, is that it is 100% customizable to your specific needs. The body of the Omni Platform features a bionic design, intelligently modeled for strength and durability. It has an impressive load capacity of up to 200 kg and a load area of 100 by 80 cm. While this Omni Platform is an automated logistics carrier fitted with an acrylic top plate so that it can carry any number of objects, it can also serve as a platform for additional devices such as robots, for example, to be mounted. 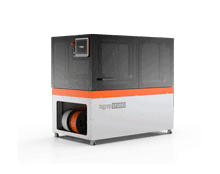 The 3D-printed platform has a fully integrated design, i.e. 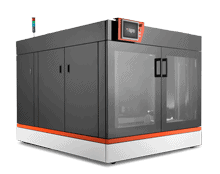 any bearings or electronics can be integrated during the printing process. The Omni Platform has a controller and battery housed in a customized 3D printed “heart” as well as integrated motors, transition belts, gears, and programmable LEDs. 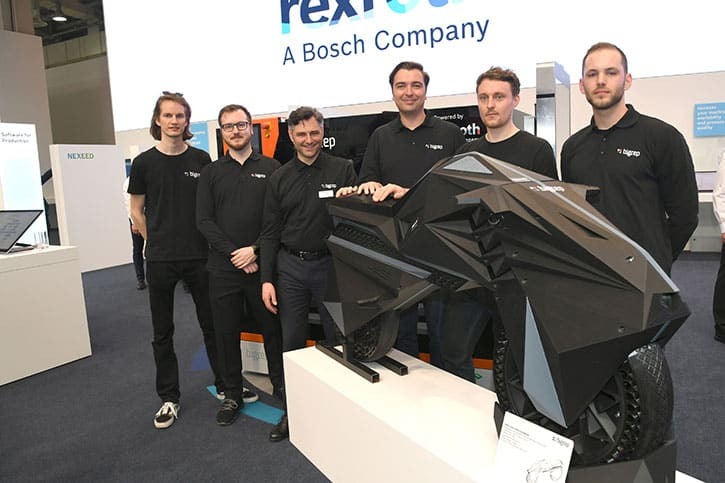 The Omni Platform was printed on a BigRep ONE with an impressive build volume of one cubic meter. 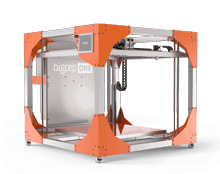 Therefore, the platform body could be printed as a single part. 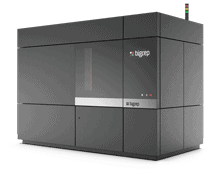 For this, BigRep’s Pro HT material was used because it is durable, reliable, and produces beautiful quality prints. 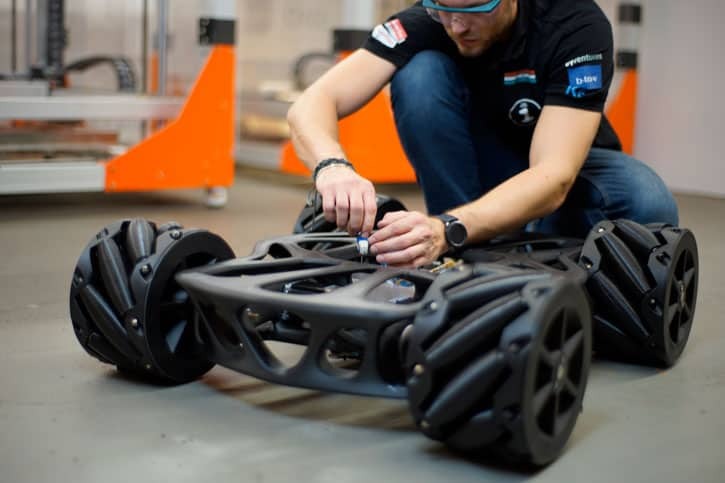 The mecanum wheel rollers were printed with BigRep’s Pro Flex, a flexible and robust TPU material that ensures better grip and smoother rolling. 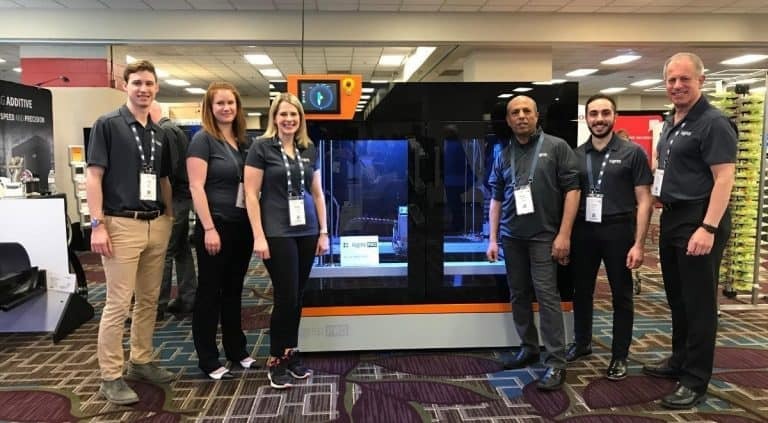 NOWLAB works to make the most advanced, innovative, and yet unseen applications and technological solutions in the additive manufacturing domain. 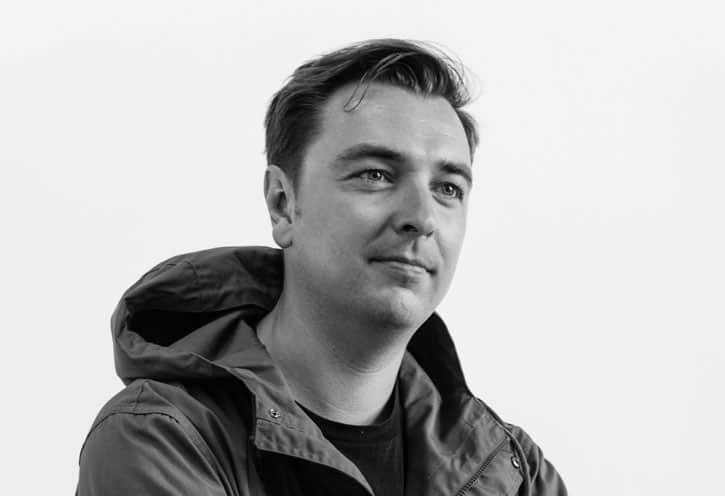 The Omni Platform is designed to seamlessly integrate into in the factory of the future, helping to automate and accelerate production in Industry 4.0.